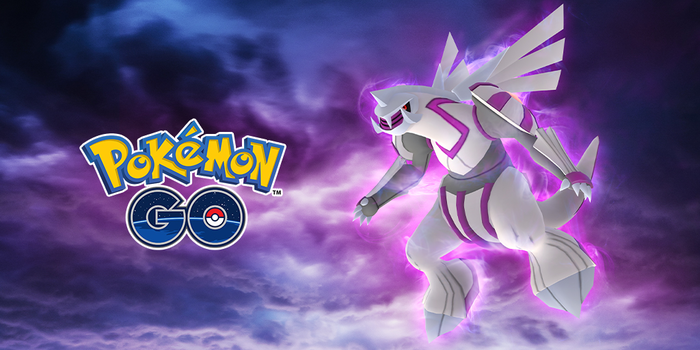 » News » Pokémon GO - Enter a new dimension of Raid Battles with the Legendary Pokémon Palkia! Niantic has announced that from January 29th, 2010 at 1:00 p.m. PST until February 28th, 2019 at 1:00 p.m. PST, players of Pokémon GO will be able to encounter Palkia in Raid Battles. Trainers, A new arrival to raids will test your strength in 2019! The Water- and Dragon-type Spatial Pokémon, Palkia, will join Raid Battles across the world from January 29 at 1:00 p.m. PST to February 28 at 1:00 p.m. PST!